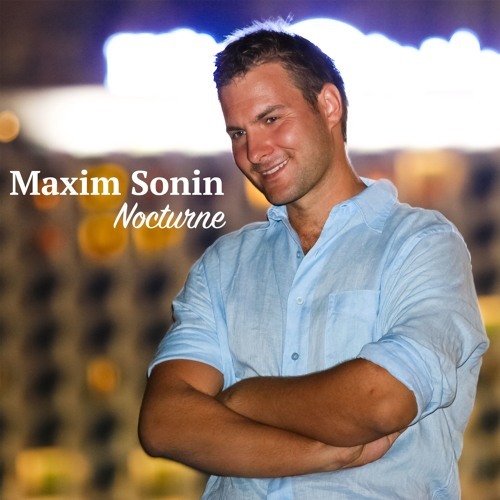 Maxim Sonin is a Melody composer and accordionist based in Moscow, Russia. His music is melodic and cinematic. The mood of the pieces is set by bright highlights and lyrical themes performed with classical and electronic instruments. The breath and warmth of acoustic atmosphere mixed with modern sound design form the artist’s signature style. Thank you for listening and support!